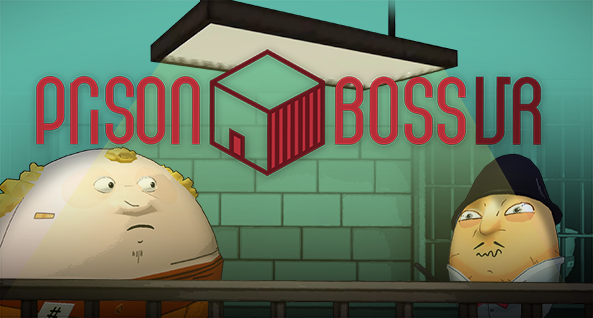 Prison Boss VR is a crafting and trading game turning your VR space into a jail cell! Craft cigarettes, alcohol and cookies for other inmates! Customize your cell as your reputation grows! Earn cash until you can’t store it anymore and become the Prison Boss!